This December there are loads of great things to do around the coast from staying active to really getting in the Christmas spirit – so wrap up warm, get out there and have some fun! 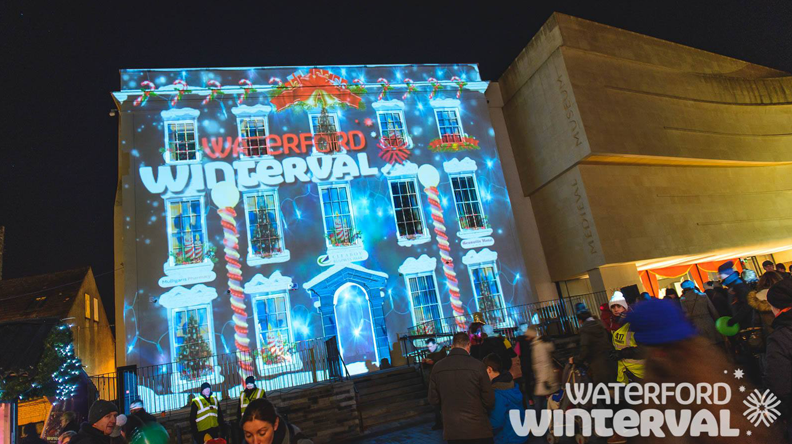 Check out this selection of events and make the most of December! Rowing, kayak and canoe clubs will take to the Liffey on Saturday 1st December to endure a gruelling 10 hour row/paddle for a very good cause. The All In A Row 500km charity row will raise money for both the RNLI and the Irish Underwater Search and Recovery Unit, two worthy and vital services. All In A Row takes place this Saturday 1st December starting from St. Patrick’s Rowing Club based at the Tom Clarke bridge (formerly East Link Bridge) to Heuston Station Bridge and to the Grattan Bridge during high tide. 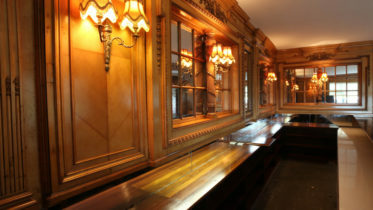 During low tide it can be viewed along the banks of the Liffey. 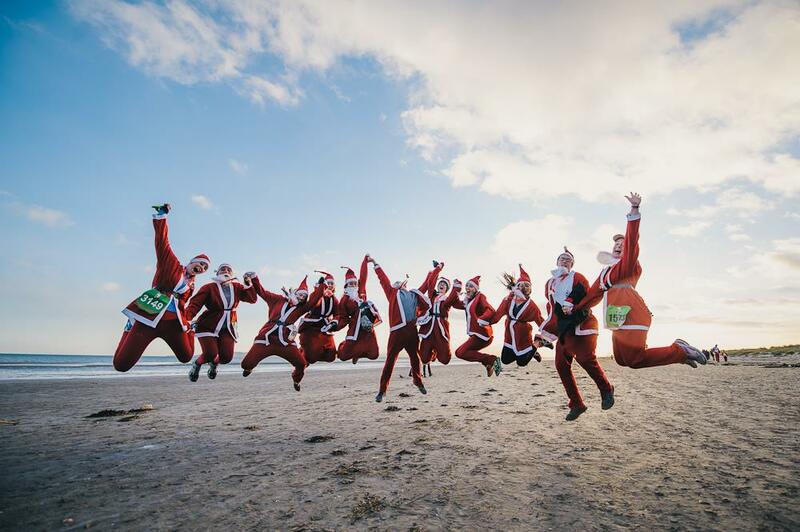 Take part in the annual Santa Dash on Bull Island This is a fun family 5K and 10K on the beach. Everyone gets a full Santa Suit and a choice of 5 medals. Kids can also get a free present from Santa in his igloo – but sign up soon, it’s 80% full already! Can’t make it to the coast? This is a fun bit of citizen science we can all do in our backyards! 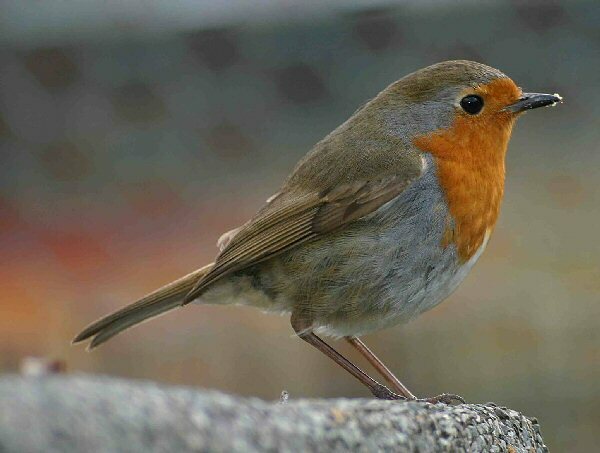 Birdwatch Ireland are conducting their annual Garden Bird Survey. Between December and February each year they ask members of the public to keep note of the number of each bird species visiting their garden every week. Taking part is fun, easy and an ideal way to get to know your garden birds better. To get involved visit their website and download the survey. Ulster Wildlife will be hosting the C.F.T. Underwater Photographers Group Exhibition in Bangor Carnegie Library from Tuesday 4 December until Saturday 5 January. C.F.T. 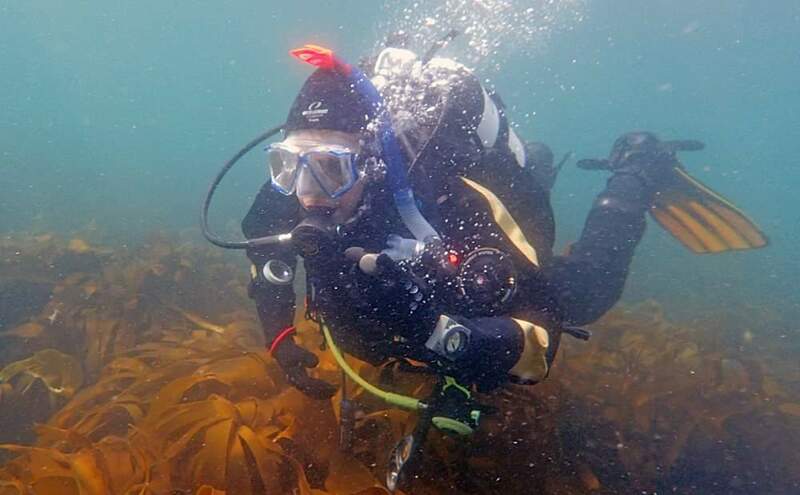 (Comhairle Fo-Thuinn), the Irish Underwater Council, is the main body representing recreational scuba diving clubs in Ireland. This underwater photo exhibition displays the wonderful life found beneath the surface of our rivers and seas, around Ireland. There are also photographs from every part of the world taken during overseas diving trips. 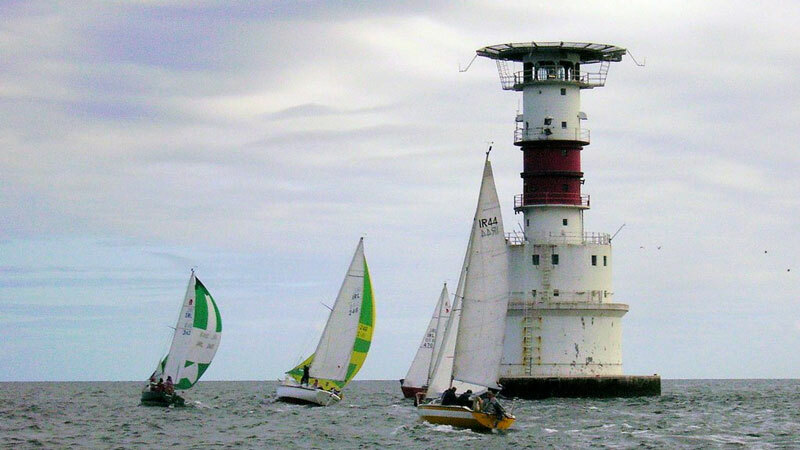 For some history about the Kish Lighthouse, head along to the Royal Marine Hotel and watch a film about the building of the Lighthouse. At €3.00, it’s far cheaper than the cinema! Every town worth its salt will be having some sort of fun Christmas celebrations and events. From local Santa visits, family events and of course Christmas markets. We all should try to shop local for Christmas and there’ll plenty of local craft fairs and markets where you can get some top quality gifts and treats for your loved ones this Christmas. 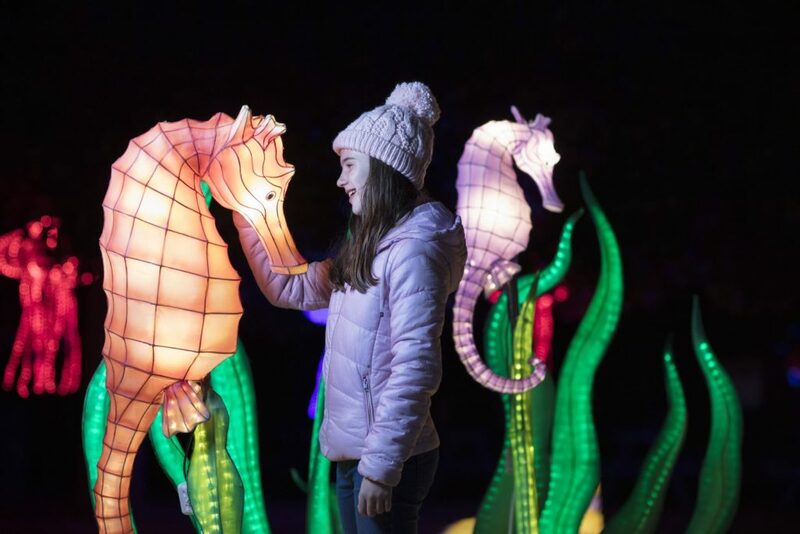 Dive into an Ocean of Light at this year’s Wild Lights in Dublin Zoo with illuminated giant silk lanterns celebrating the wonders of the life aquatic. From giant squid to polar bears, penguins, colossal blue whales and dainty seahorses. Traditional Chinese performers, a craft market and an array of Asian food should make Wild Lights 2018 a truly unforgettable experience. 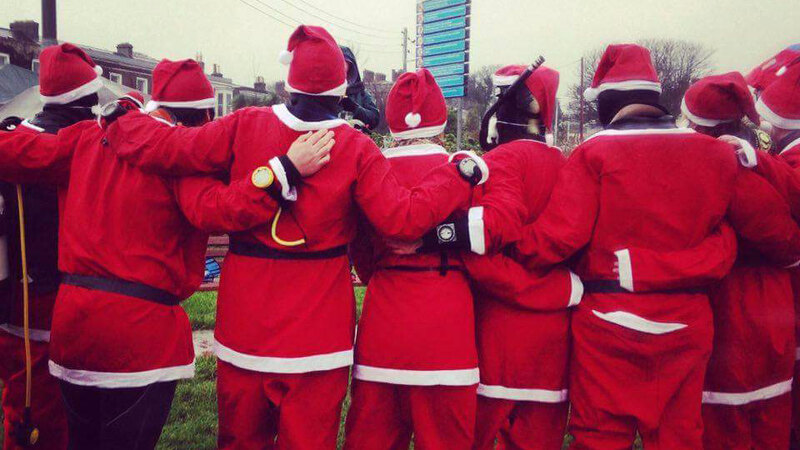 In what has become a fantastic Christmas tradition, Sandycove in Dun Laoghaire will see around 100 scuba divers from all over the country gather for the annual Santa Scuba dive. 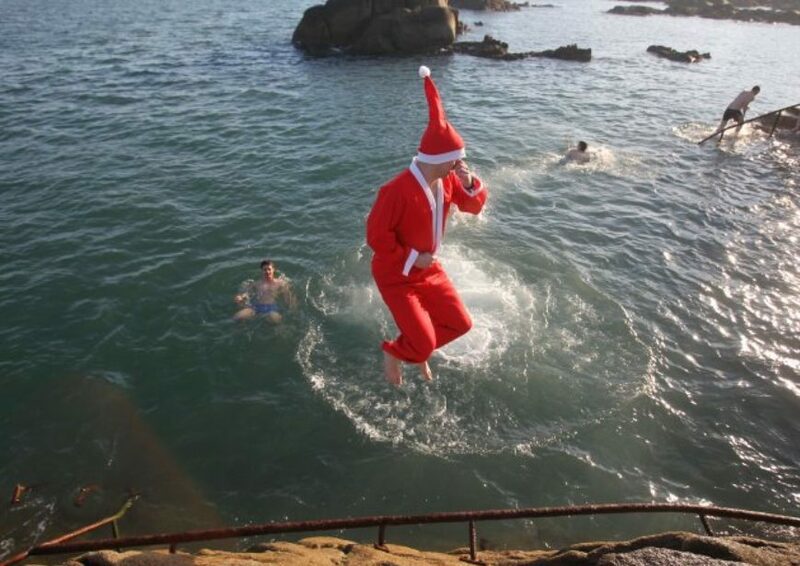 Making this an especially unique event is that all divers will be kitted out in Santa suits as they venture into the chilly winter water, all part of their excellent fundraising efforts for the Royal National Lifeboat Institution (RNLI), the charity that saves lives at sea. Go down have a look, or if you’re interested in taking part, get in touch with them, they’re happy for more people to get involved! This is now a ritual in many parts of the country, and if ever there was something not for the faint-hearted, this is it. Can you muster the mental fortitude to venture down to your local swimming spot on Christmas morning or to one of the many locations around the coast where throngs of hearty souls will be jumping in for an icy blast of winter water? Check it out this December, you won’t regret it. Well, you might regret it, but you certainly won’t forget it.